At the beginning of the new year I, like many others, set out some goals. Nothing huge, but things I thought I could achieve over the course of the next 12 months. Even though we’re only at the end of October (where has the year gone? ), I think it’s time to reflect on the year and my progress. Some goals were realized. Some goals are still a work in progress. That’s okay. I’m happy that I even managed to realize some of the goals. This sort of happened, but it has been sporadic. Posts have been a mix of reflections on my exercise mixed with some of my photos. I didn’t write nearly as much as I thought, especially my A to Z Music series. I haven’t given up on the idea; instead I’m rethinking my strategy. In fact I did achieve this goal. At first I kind of didn’t believe it was true, but when I stepped in the scale and it read 199 for more than just 1 day it started to sink in that I was finally less than 200 lbs. My weight still fluctuates between 195 and 198, and I’m worried that it will creep back up this winter as I’m not running, but my eating habits have improved and I’m working on an exercise plan that involves my daughter’s BOSU. Amazingly I managed to achieve and surpass both my 5k and 10k goals. I’ve written about these accomplishments before, but it still amazes me that I have managed to get this fast. My 5k is usually around 26 mins now, and I’ve even had 25 minutes runs on a few occasions. My 10k time got down to 56 minutes by the end of my running season. These times are a whole lot faster than when I started. How can we define regular? Does once a week constitute regular? Or does three times a week sound more like regular? One of my colleagues works out every other day. She’s transformed her body and self image by following her new regime (and by adapting a strict diet but that’s another story). While I was running, swimming, and biking daily during the spring and summer, the return to work and cold weather has caused me to fall of the exercise path. So I’m trying to schedule time for exercise three times a week. Time that I can spin on my bike in the basement, use the BOSU, or my SWORKIT app so that I continue to be healthy and not lose the momentum I’ve gained so far this year. 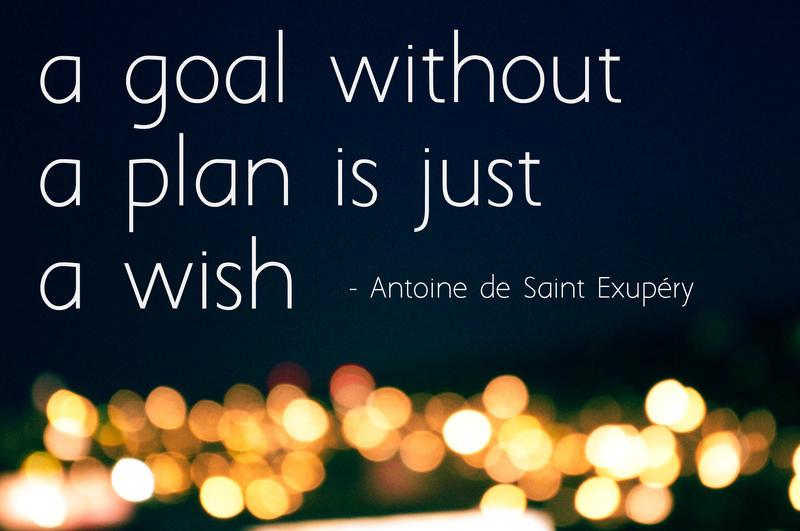 How has your quest for goal success gone this year? Any surprises? Congrats on the running – that’s awesome! I need to get back at that. And I look forward to seeing what comes with your rethinking on the music posts. Thanks. Now that winter is coming the running is over until April. I very much a fair weather runner. Lots of thinking so far for the music posts; hope it turns into something interesting. Cheers!